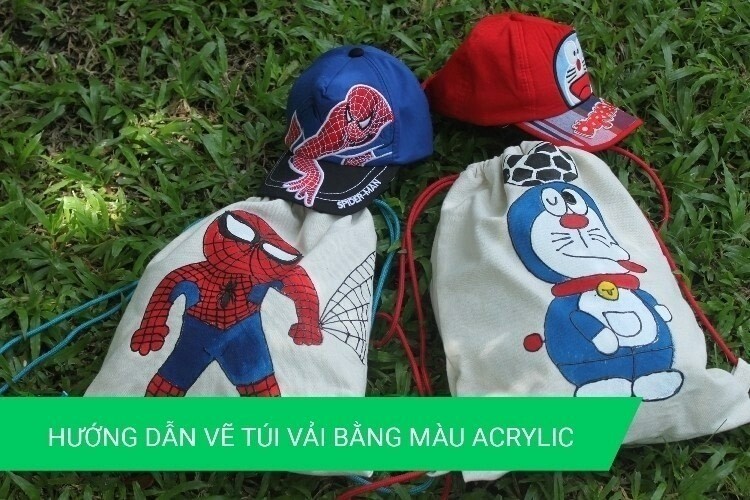 Let's draw and decorate on drawstring backpack with funny and vivid images. This video shows all the steps needed to draw on backpack. Click and follow the steps right now! Every success with you.